to sign up for updates. 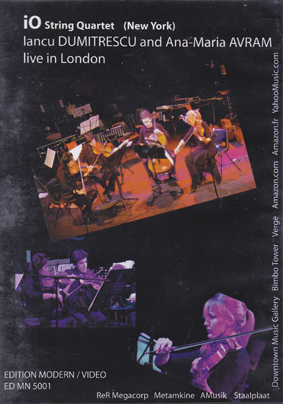 New York string quartet IO perform Spectrum and Perspectives au Movemur by Iamcu Dumitrescu and Nouvelle Axe (V) and Ikarus (IV) by Ana Maria Avram. 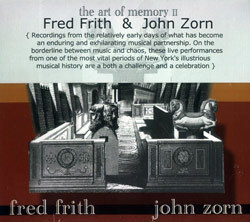 Concert recordings. 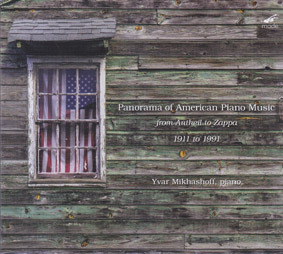 IVAR MIKHASHOFF: Panorama of American Piano Music: From Antheil to Zappa, 1911-1991 (4 CD set).